All training is provided free to Lutherville VFC volunteers, including state-provided fire, rescue and EMS courses such as Firefighter I & II, Fire Officer, Rescue Technician and more. Plus, we regularly sponsor hosted specialized operational and leadership training and send members to regional and national training events and conferences — all in addition to regularly hosted drills and station training. All personal protective equipment (PPE) is provided free of charge! We protect our firefighters and EMT’s with the latest technology in fire-resistant coats, pants, boots, gloves, Nomex hood, and helmet. Opening in 2015, the new state of the art fire station includes all the amenities to make a shift serving the community very comfortable. With expanded training space, individual bunkrooms, commercial cooking equipment in the kitchen, well-equipped fitness center, and free wifi throughout, you are sure to be well cared for during your shift(s). You can join Lutherville VFC to just perform a specialized function or you can get involved in all of the volunteering opportunities we have to offer. Our members come from our community and throughout the region thanks to our robust offering of response services and family & friends atmosphere. Plus, scheduling is also a breeze with online calendars and shift schedules that ensure you balance your job, family and the LVFC. At the Lutherville VFC, you’ll find a second family waiting for you. On duty and off, the members of the department share a common bond to serve their community. Lifelong friendships have been formed in our organization for the last century … if you’re looking to serve in an organization where you feel rewarded in more ways than one, the Lutherville VFC offers this and so much more. Are You Ready? 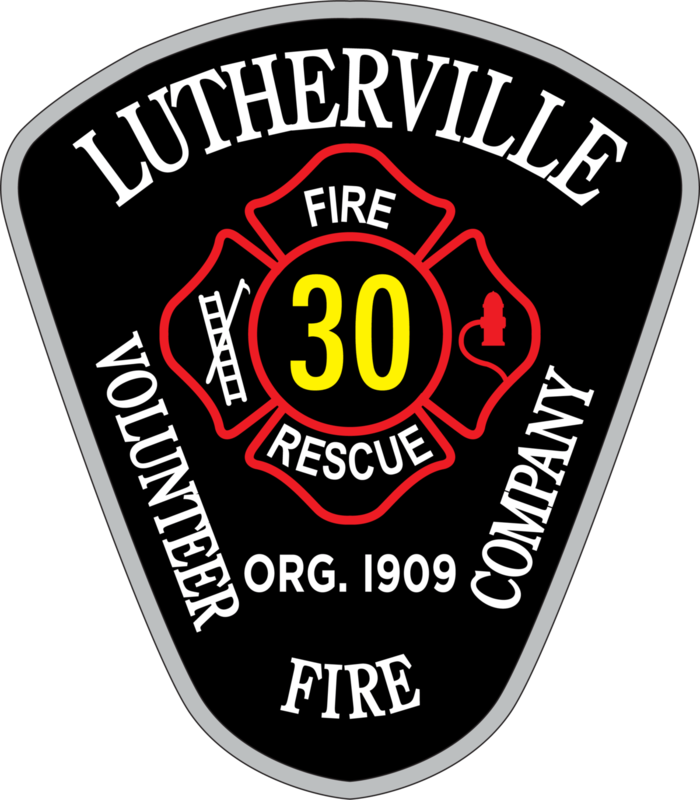 Click Here Join The Lutherville VFC Today!